Two of the most popular Hitman games in the long-running series are coming back, remastered, for PlayStation 4 and Xbox One. 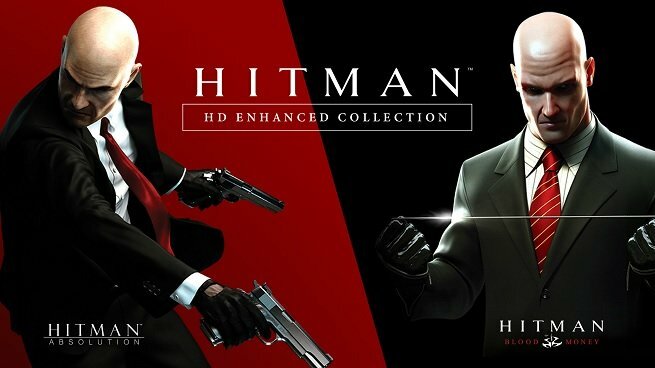 The Hitman: HD Enhanced Collection is launching on January 11, and will contain completely remastered versions of Hitman: Blood Money and Hitman: Absolution. Both games will be able to run at 4K, 60 fps on the PS4 Pro and Xbox One X.
We’re getting more than a simple resolution and performance bump, though. IO Interactive revealed that Hitman: HD Enhanced Collection will feature increased texture resolution, upgraded texture formats, super-sampling, upscale support, heightened shadow map and mirror resolutions, improved lighting and updated controls. Exactly how the controls have been updated is unclear, but IO is promising a “more fluid” experience. Look for Hitman: HD Enhanced Collection on January 11 for $59.99.